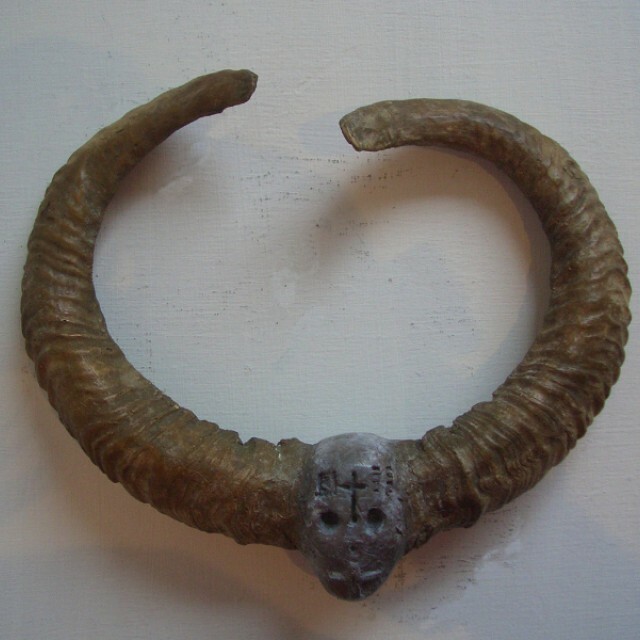 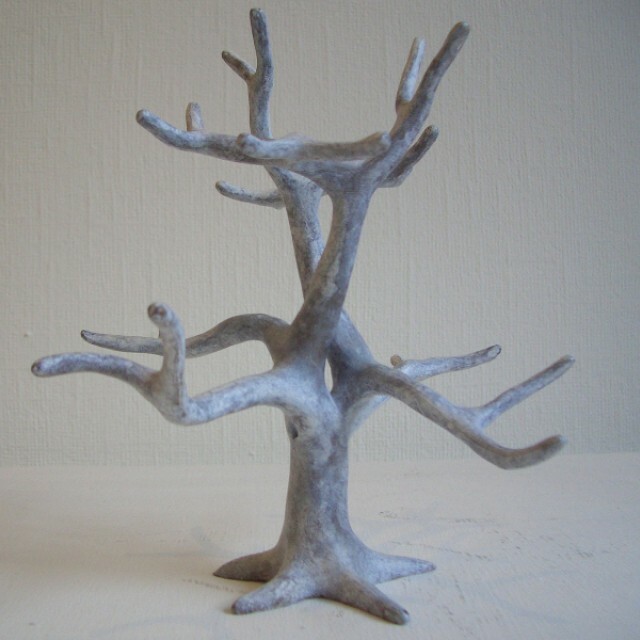 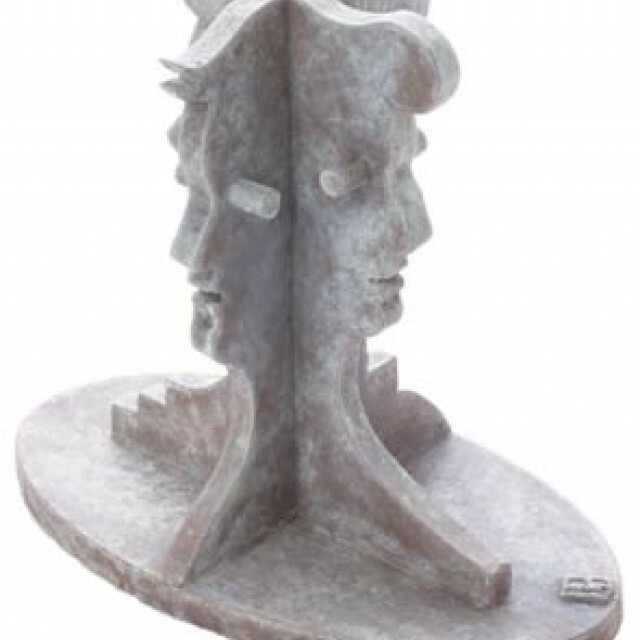 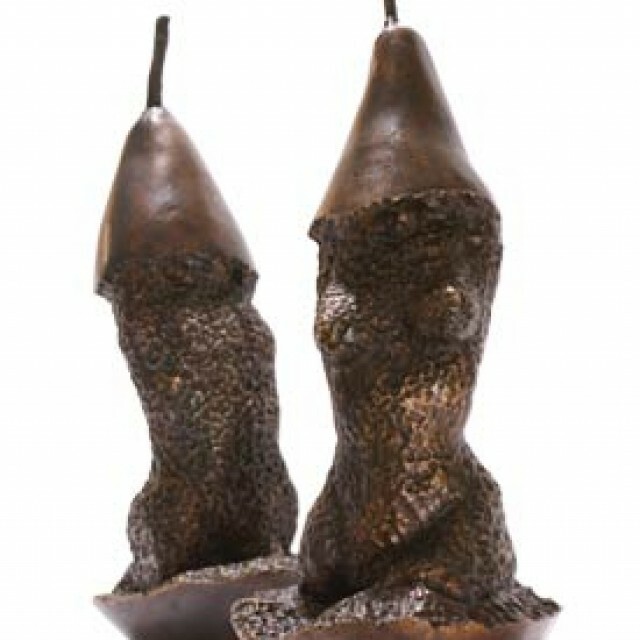 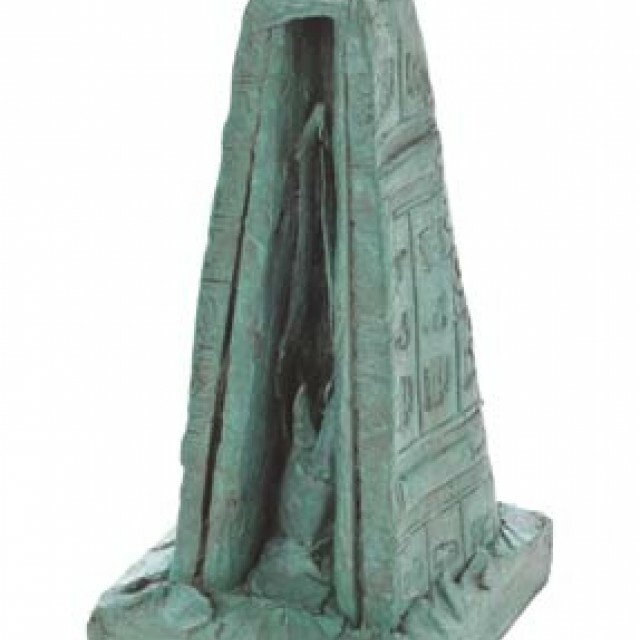 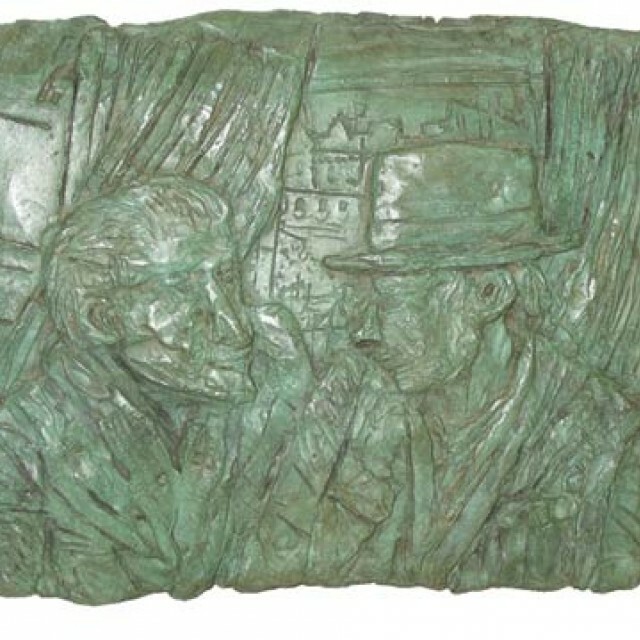 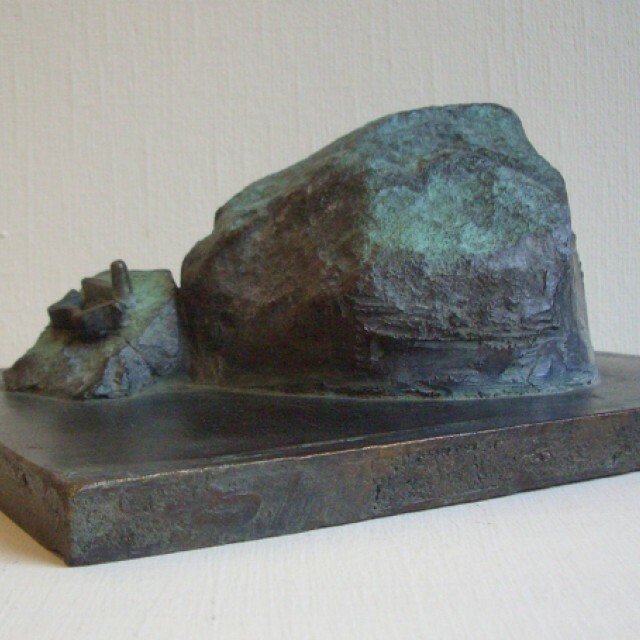 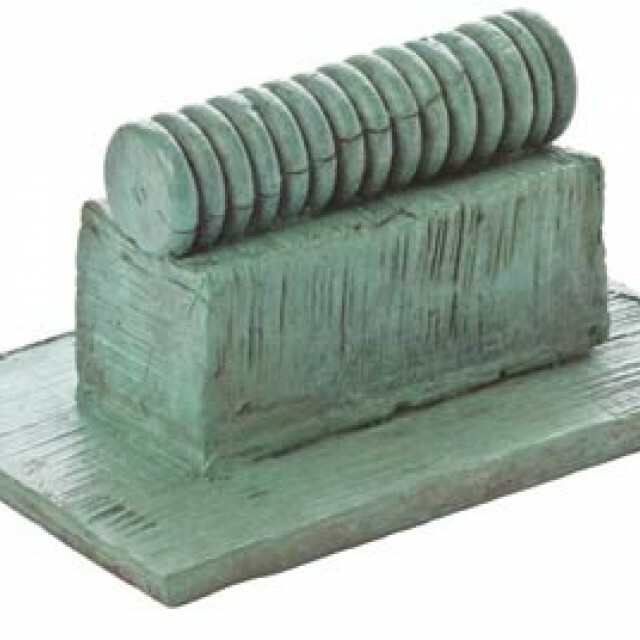 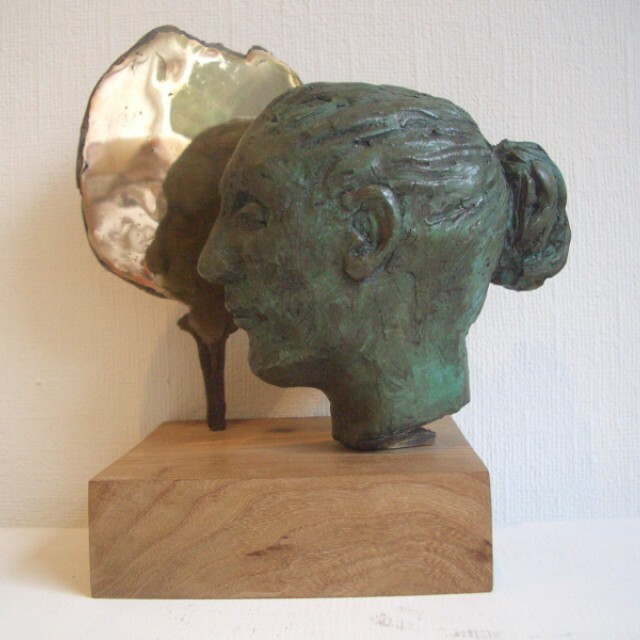 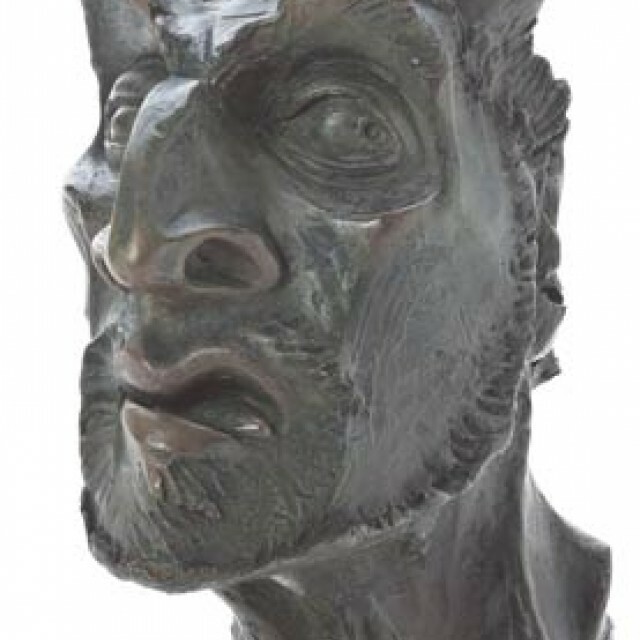 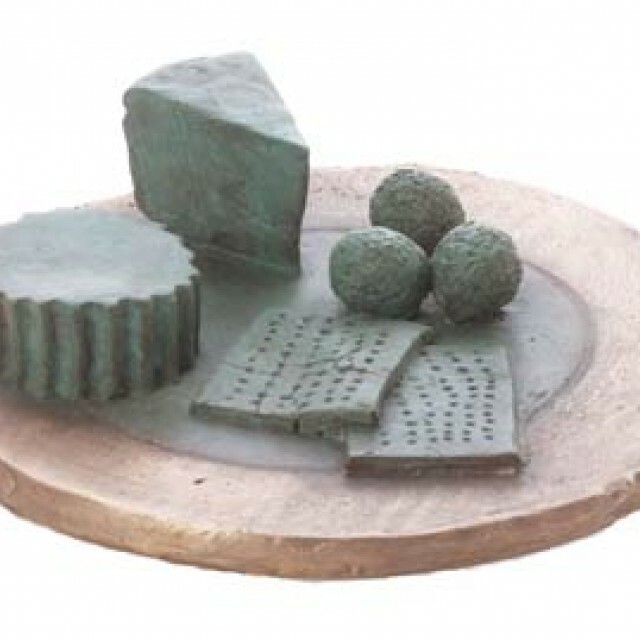 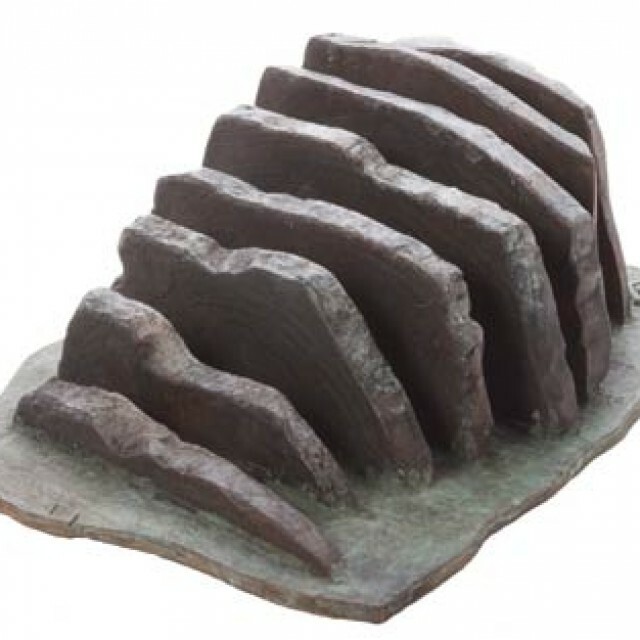 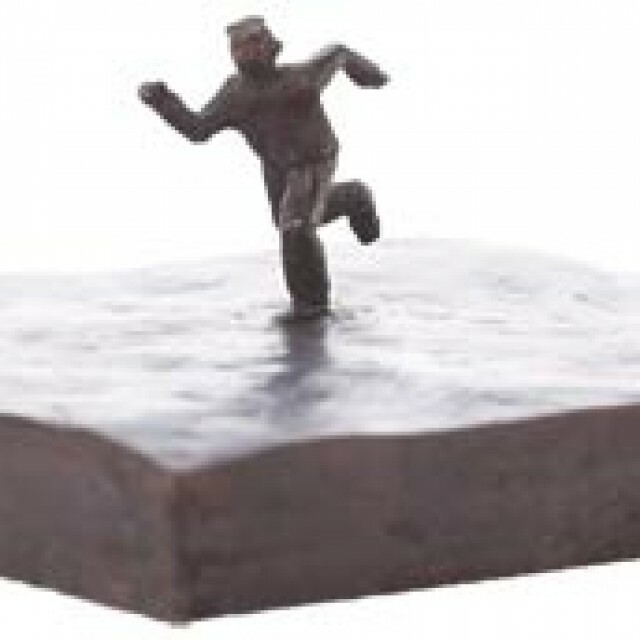 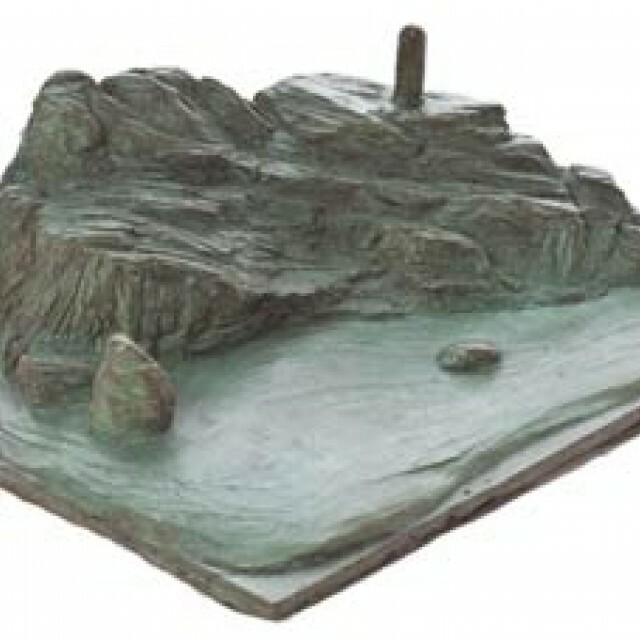 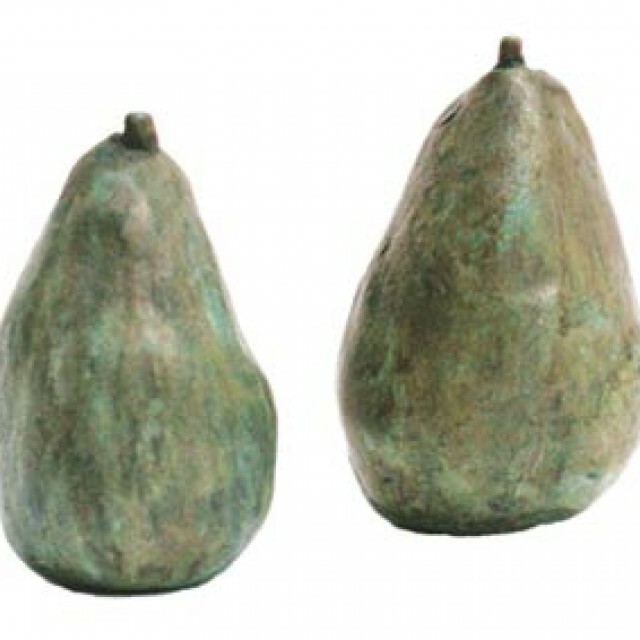 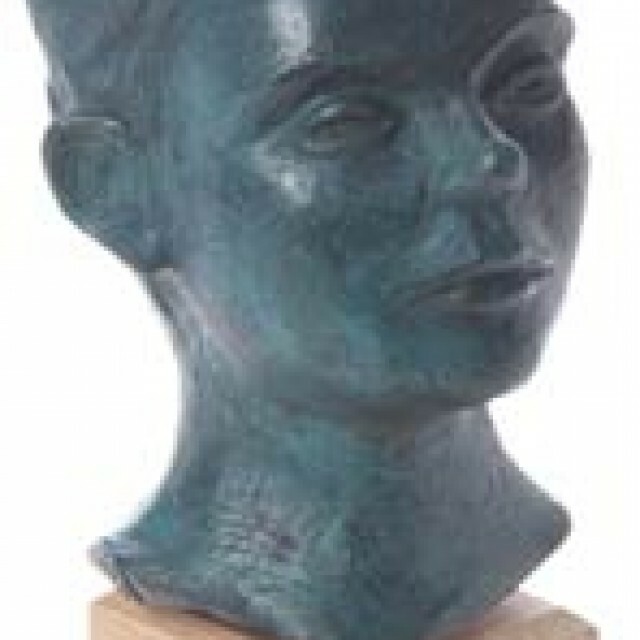 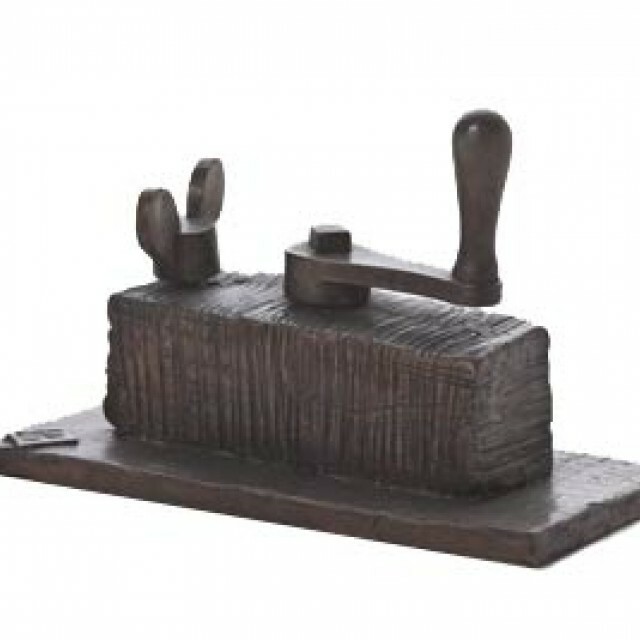 In 2008 Edinburgh Sculpture Workshop commissioned a unique collection of bronzes by well-known Scottish painters and printmakers who would not normally work in sculpture. 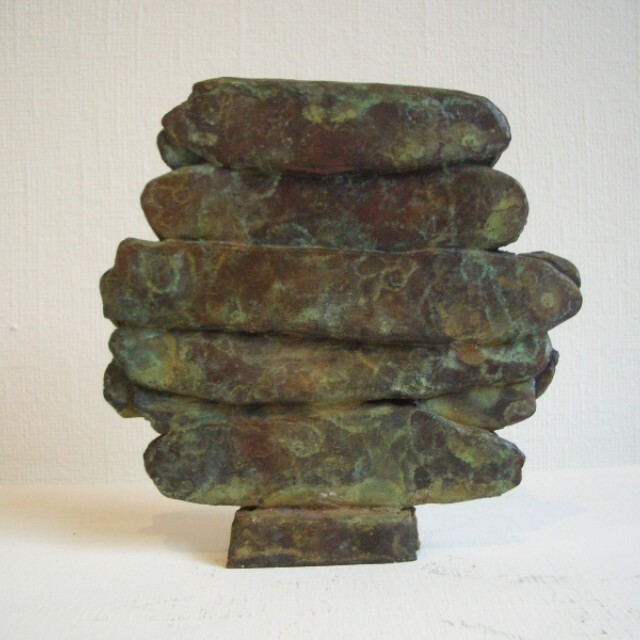 The works were available in limited editions of 6, and were sold to raise funds for a new sculpture centre supporting contemporary sculpture. 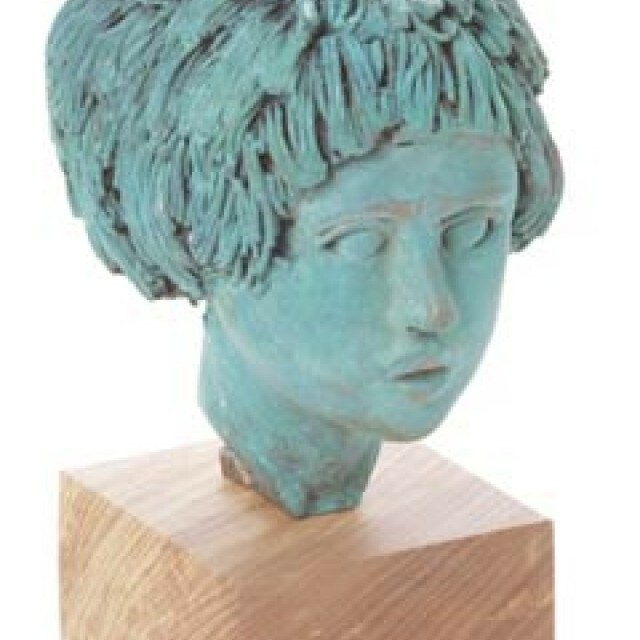 This exhibition was held in Cyril Gerber Fine Art in 2010.